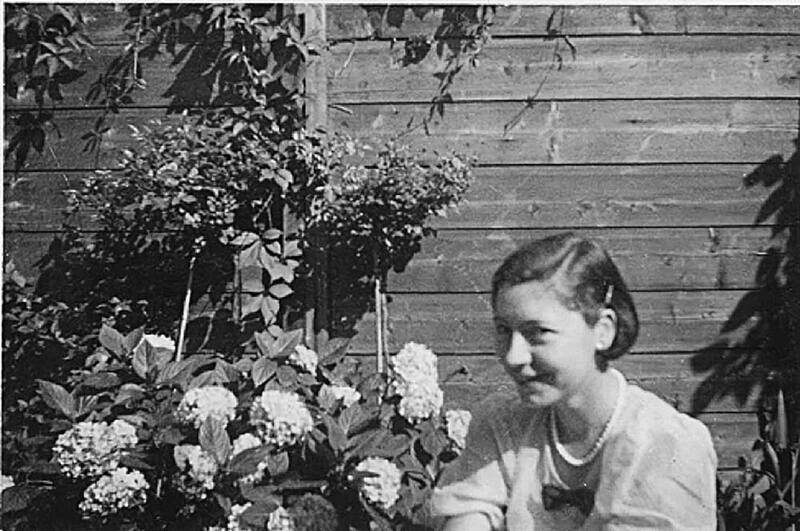 On Sunday, April 8, 1938, my Aunt Pleuna, then a day-dreamy, 18-year-old Dutch farm girl with her life ahead of her, posed for a photo in the family garden. She loved the beauty of things and above all, she loved her Queen Wilhelmina, and oftentimes dreamt of royalty. Two years, one month, two days, and a few miles from this April 8, 1938, photo, Aunt Pleuna would wake to the roar of German Luftwaffe planes in the sky. She would hear the screams of an entire congregation, incinerated in the fireball that consumed their medieval church. The world would never be the same again. She would never forget that morning. On the same Sunday, astrophysicists discovered something else in the sky — Asteroid 2911. 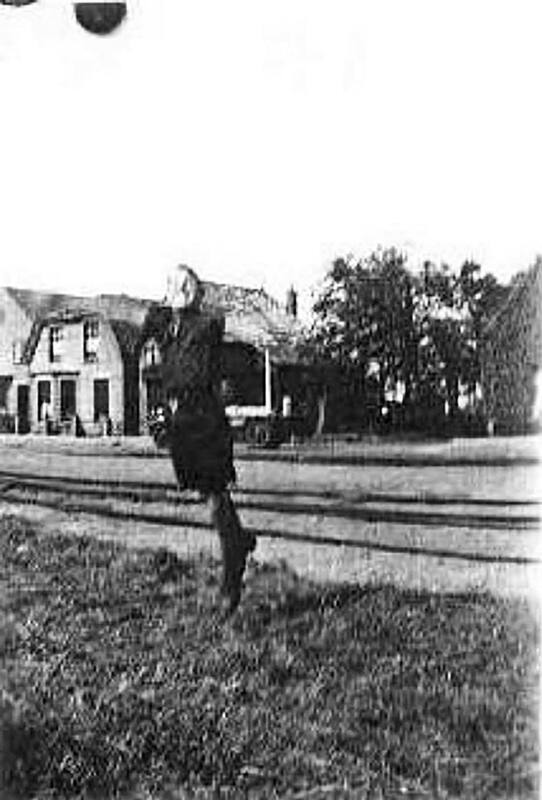 In another corner of the world that same afternoon, my dad was photographed bouncing a “voetball,” as he was on a soccer team. The ball flies toward heaven. No doubt, my dad was more focused on that worn athletic orb, than on some future bombers or some new celestial body that a young Dutchman couldn't see with the naked eye. Van der Hout lives in Southeast Portland.